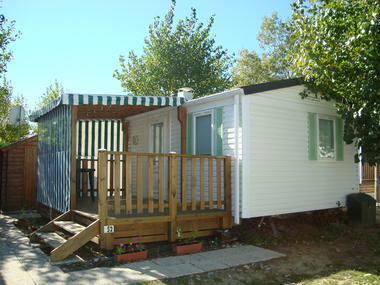 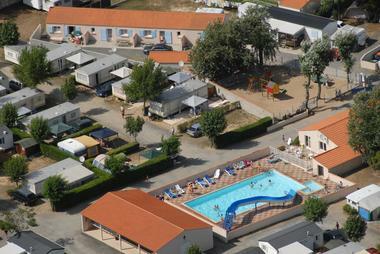 The Campsite La Parée du Both, located in Saint-Hilaire-de-Riez. 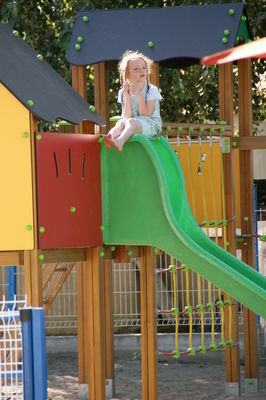 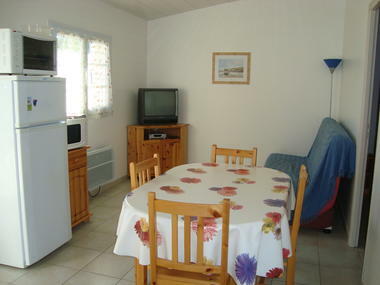 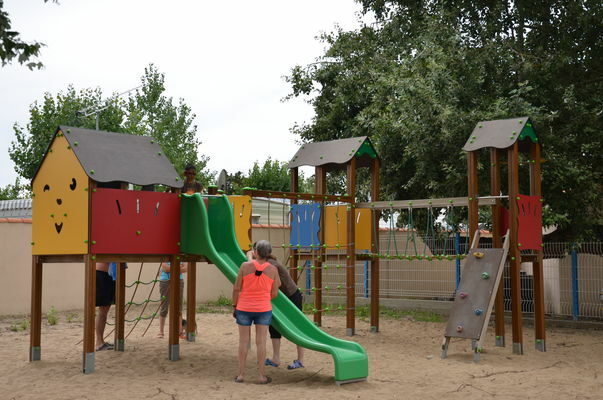 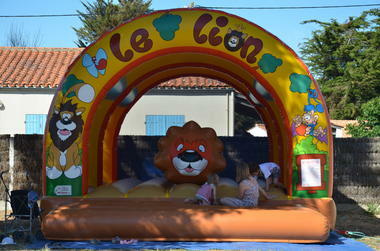 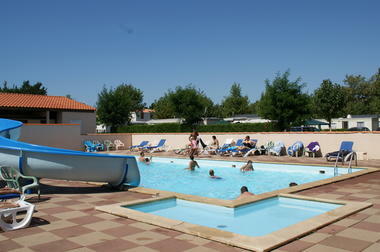 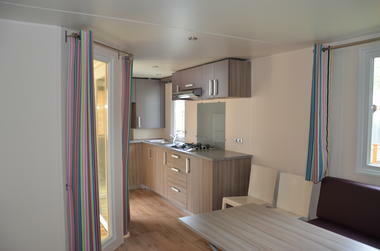 The Campsite La Parée du Both, located in Saint-Hilaire-de-Riez, at the foot of the slopes cycle and of the national forest, suggests you having a pleasant stay, in a warm and family atmosphere, at 1200 m of the beach. Covered swimming pool warmed with dome with telescopic opening, aquatic slide, access WiFi, snack-bar, playground, petanque and animations for all in July and August.